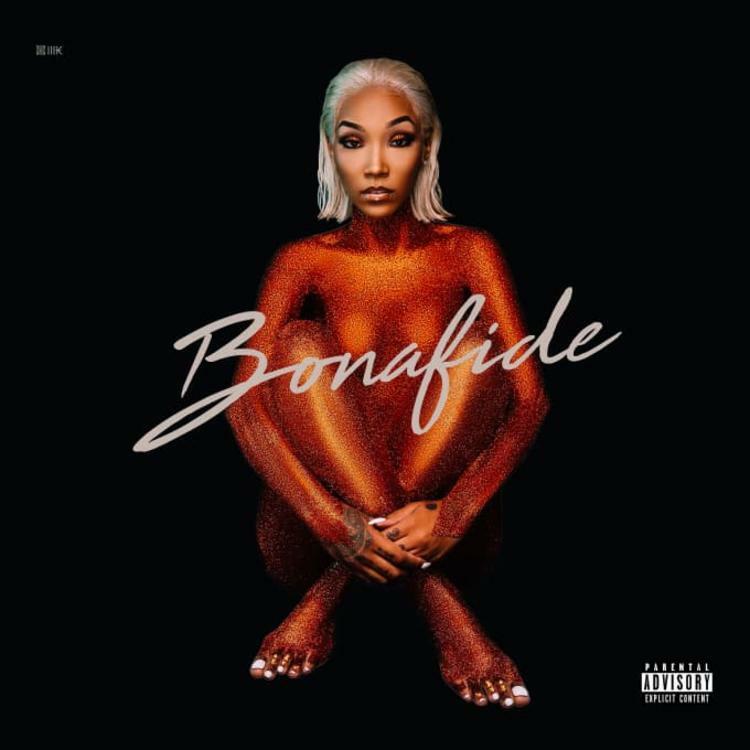 Tokyo Jetz comes through with "Bonafide" album. Hustle Gang's Tokyo Jetz has returned to drop off her full-length offering Bonafide. After teasing such hitters as the "The One" and the Kash Doll-assisted "Baller Alert"," the Jacksonville native has now returned with a full body of work to continue to reinforce her stake in the game. "I wanna give people substance. I wanna be remembered for giving a message, not just making a club turn up," Tokyo notably said while speaking with XXL earlier this year. "I want people to say that I stand for something, that I helped or encouraged. I wanna change something, I don't wanna just make a hot record." Currently, she's also gearing up to take Bonafide and the rest of her catalog on the road as she is scheduled to support Kevin Gates on his Luca Brasi 3 Tour.